We Help you Find Hidden Talent inside You! If you think that you have the talent to become a supermodel then this is the place you are meant to be. We provide a platform to reveal hidden talent inside you. Find Hidden Star Inside You! Get Registered here! Fizz Talent is a renowned name in the modelling industry. Fizz Talent is the only modelling agency that bridge up the gap between models and modelling hunters. We assist you to create a free profile and build a model portfolio so that you are easily noticed by the leading advertising agencies, fashion designers, and photographers. If you are a struggling model and looking for an opportunity to be get discovered, then this is the perfect platform for you. Just sign up for free and build your professional portfolio to be found by the model hunters. Featured model list is to allow you to be found quickly and easily by model hunters. We charge you a very reasonable amount to be listed in the featured list, which is approachable by our main advertising agency. We also provide training to new models to be prepared for being an upcoming modelling star. It includes physical and fitness training, beauty tips and interpersonal skills, which are must for becoming an irresistible model. Once you are registered as a model, listed in the featured model and get the training, your chances to be found by the model hunters for instance advertising agencies and photographers get incredibly higher. Turn Your Skills into Goldmine! Have the potential to be a model? Here is your chance to turn your skills into a goldmine. 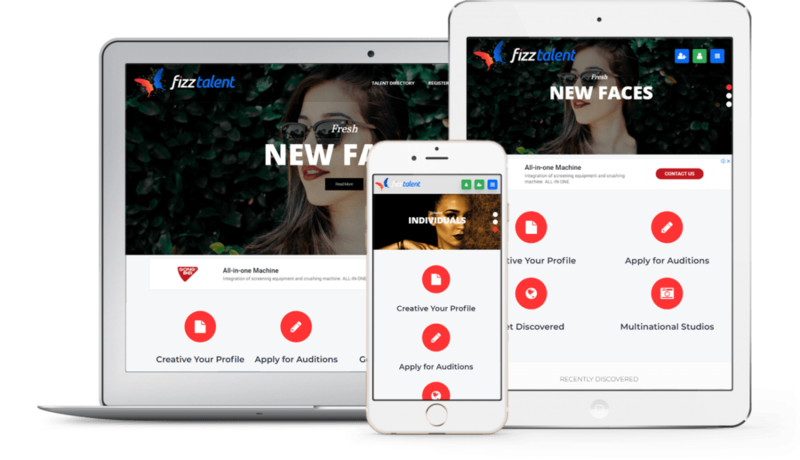 Fizz Talent is a reliable place to market your talent. Once your profile is built, we market you throughout the social media and search engine. We help you build up the professional portfolio that assists you to present yourself as a model in front of potential model seekers. 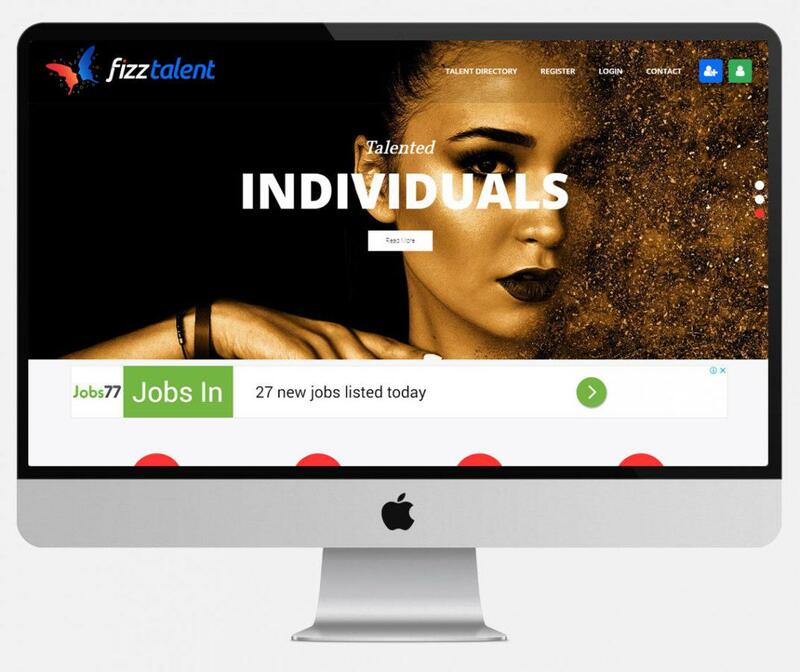 At Fizz Talent, we allow you to sign up or register for free. You read it right. We don’t charge you even a single penny for joining. Whether you are a model or a model seeker, we charge a very reasonable amount to find a model or to be found as a model. 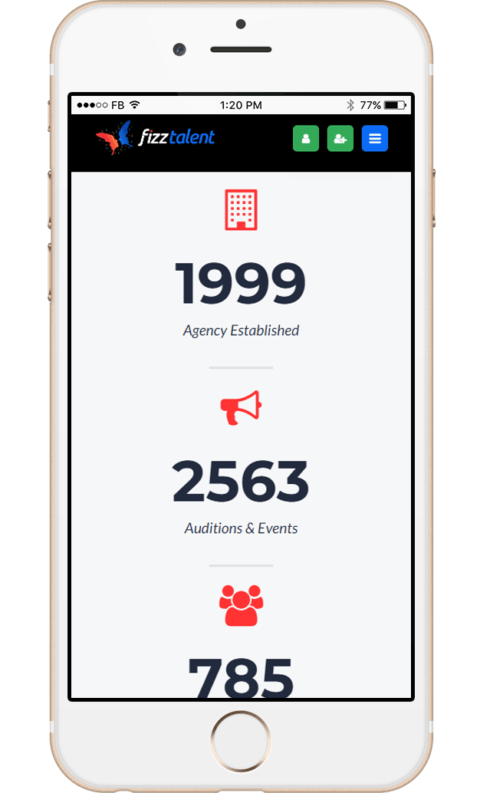 Being model seekers, you can also add any upcoming audition being taken place along with your audition venue, timings and other details. Model seekers can also post their job for a model by putting their required type of models in the job requirements form. We have model directory consisting of model profile database which allows the model seekers to find their model easily. Search option gives advertising agencies an opportunity to look for models according to gender, age, and location. Looking for Talent? Request a Callback! If you are in search of new and fresh faces for your next ads campaign then request a callback. Get Discovered as a Model by our Featured Listing! Can’t wait to be a supermodel? Well! You can be noticed by model hunters and seekers without being in the waiting list. Just pay a reasonable amount and get listed in the featured models.